That we have made to live? How much is required to set things right? 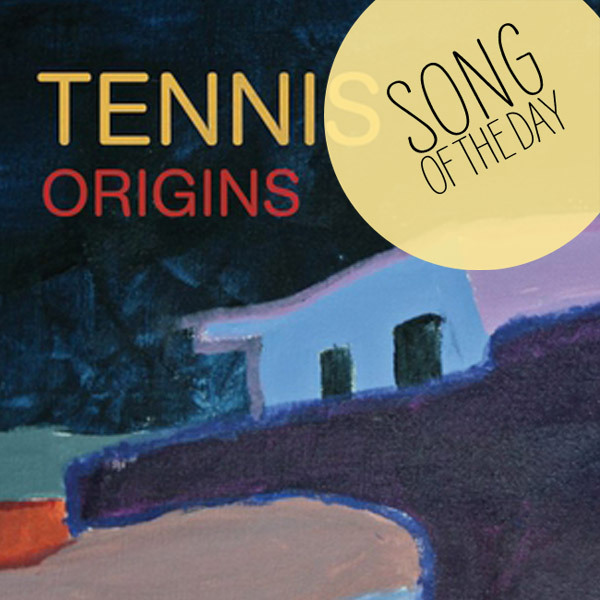 Tennis‘ familiar hazey-babe-bop sound is more than enough for me. Simple scores that remind me what I love about music: how it’s the perfect way to drift away from day-to-day problems and appreciate the smaller things. Add that ability to transcend mediocre days in favor of extraordinary, with the pure rock and roll production of the Black Keys‘ Patrick Carney and their isn’t a sour mood this song can’t sweeten. The fuzzed out guitars echo behind a wall of staccato piano chords and the result is phenomenal. Just try and have a care in the world when this single releases on the Forest Family label December 6th, and look forward to the entire album coming out this February. If you reside in the beautiful city of Seattle, make sure to catch Tennis in concert at the Crocodile on December 14th.